A developer note points out Redstone 4, the Windows 10 Spring Creators Update, is finalized and will begin its roll out in April. 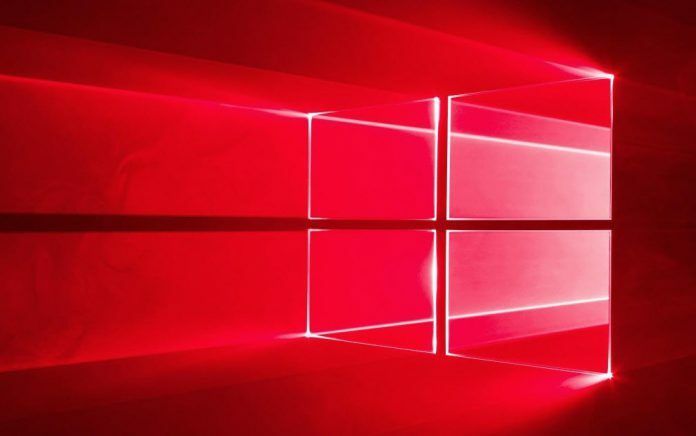 Unlike other Windows 10 builds, Microsoft has largely been secretive about Redstone 4. There has been no official unveiling of the platform or even an official name. Sure, thanks to Windows Insider releases we know a lot about which features will arrive. We also now know when Redstone 4 will be officially launched. According to a Microsoft Developer blog post, the Redstone 4 release will be made public in April. Yes, the build number for the platform is 1803 (third month of 2018), but will be when Microsoft finalizes the software. Once finalized, the company will roll it out, likely starting at the start of April. Last year, Microsoft followed an almost identical release path for the Creators Update. That build was also finalized in March before beginning its official roll out on April 11. The developer post also confirms Redstone 4 will get a standard 18 months of support, which means up until October 2019. Interestingly, the post lists Redstone 4 as ‘Initial Build’ 17115, pointing to this being the release to manufacturing RTM version. That suggests the current Insider Fast Ring build if the RTM for Redstone 4. In turn, Insiders on the Fast Ring branch are running the full Redstone 4 release. So, we know the latest, and hopefully greatest, Windows 10 build will arrive in April. All that’s left is for Microsoft to give a specific date for next month’s launch. Last week we reported on the name of Redstone 4 likely being the Spring Creators Update. Normally, Microsoft holds an event to unveil new Windows 10 releases months ahead of their launch. Those events usually involve the official announcement of the name. We saw this method with the last three feature updates. However, with Redstone 4, Microsoft has taken a different approach. No event was held, but features have still come through the Insider Program.